Karen Kubicko has a great way of explaining the natural response we have as spirits being human. Remembering past lives, and acknowledging your intuition are major components in navigating your life today. Trust is the most important thing to have when it comes to remembering a past life. If you want to remember a past life, you will need to trust the information that you receive. Trust the information since it all comes from within you. I compare it to the same as trusting your own intuition. Messages from your intuition (your higher self, your spirit guide, sixth sense, your conscience) come in six main ways. 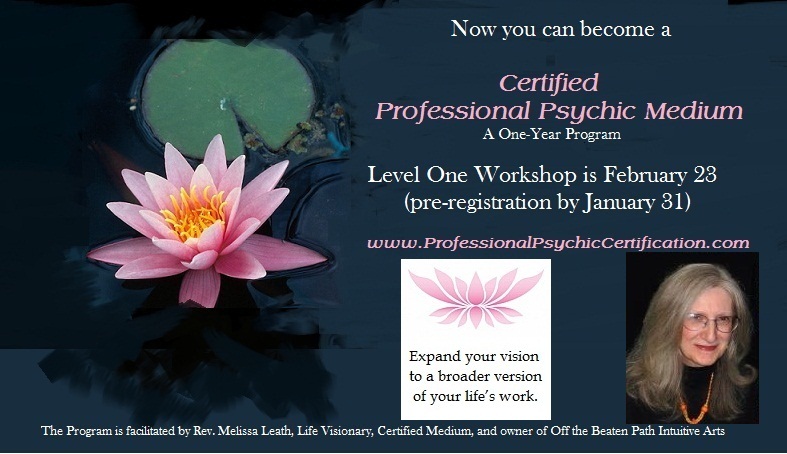 Second Program Completed: Two More Professional Psychic Mediums are Certified. 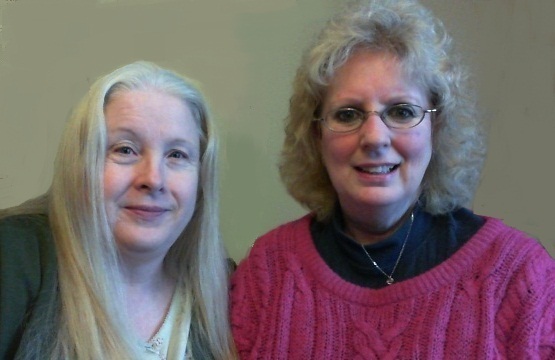 As the second (one-year) program for 2012 finalizes, two more women are certified as professional psychic mediums: Vivian Harris of Dayton, Ohio, and Susan Williams of Crooksville, Ohio. They have made a major decision in their lives to expand who they are and how they envision their future in the metaphysical world. Harris and Williams have participated in and completed the requirements for full certification in Off the Beaten Path Intuitive Art’s Program for Professional Psychic/Mediums. The program was implemented and facilitated by Reverend Melissa Leath in 2011, and structured around her latest book, Psychic Integrity, The Respected Practice of Modern-Day Mystics (Balboa Press, division of Hay House Publishing). The preparation of the program was in the making for three years as Leath pulled over 30 years of experience into four levels of study: (1) Spiritual Awakening, covering grounding and foundational concepts, development meditation, and self-exploration; (2) Psychic Awareness, understanding earth vibrations, energy exercises, working with auras and energy fields; (3) Mental Mediumship, direct vibrational messages, public presentation and polishing, getting ready for responsibility and gallery demonstration; and, (4) Professional Psychic-Medium, understanding and incorporating your gift into service, creating your own reality, living your spiritual understanding, and preparing for professional work with the public. The program included not only four workshops throughout the year, but also had mandatory accumulation of student study points. This was in the form of volunteer outreach in the field of metaphysics, verifiable attendance in other classes and workshops with reports, research and essays, critiques of other practitioners and experiences, practice readings, and notes on meditations. The year was full of purposeful study, so it was a specific plan of work in the spiritual and metaphysical fields. Vivian Harris comes from a holistic health background with a specialty in Reiki healing and desire to assist people with their emotional and holistic needs. She has participated in many intuitive development classes and other holistic workshops, and is continuing unfoldment of her psychic and medium gifts. She is also a Divine Grace Healing facilitator. 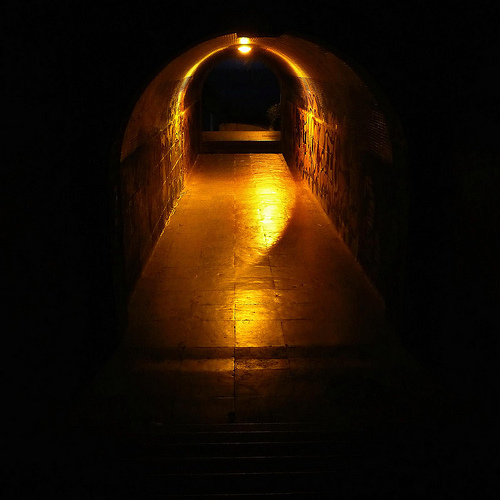 Susan Williams has worked with spirit energy and those who have passed over for her entire life, and has recently decided to pursue this area of expertise more diligently. She has participated in many workshops and classes in the metaphysical and holistic areas. Her interest is around grief counseling and verification of life after death. She is following her interest in volunteer hospice serve, after being involved as an emergency medical specialist providing care for the sick or injured in emergency medical settings. Williams also works closely with psychic energies of animals and pets. Thanks Shaheen for these great reminders to always clear your space and own energy field. We all have felt strange around certain places, or people. It’s usually just picking up stale or negatively charged energy left over from other things. It is a great practice to clear your own home/office and personal energy daily. it makes a world of difference. You are a vibrating, microcosmic Universe. 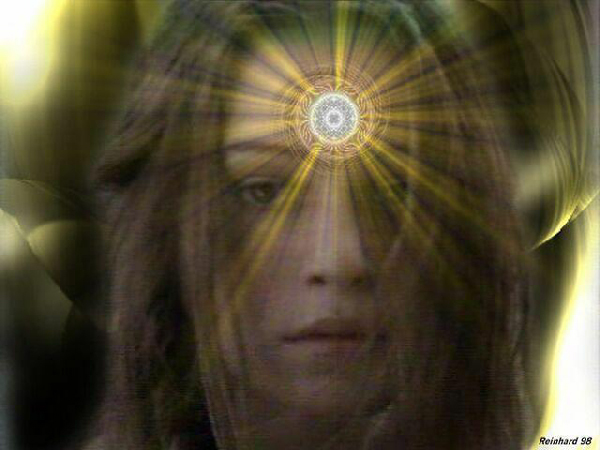 A multifaceted being made of energy, and intention. You are not just your body… You are a corona of light and frequency. Some call this the Aura… The rainbow layers of color that surround you. I call this your energetic story! Your energetic story is composed of your thoughts, ideas and beliefs about the world, and how you fit into it. On this energetic level you are pushing and pulling things into your life. Interacting with the people and places around you. Are you stuck in a community or family of strong religious beliefs? But, do you still wish you could connect with more enlightened people? People who think outside the box? Do you wish you could study metaphysics and spiritual concepts without anyone knowing? 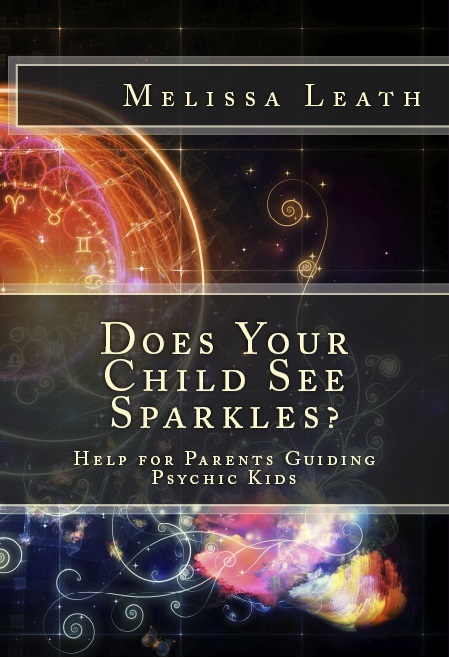 Or wish you could develop your psychic or medium gifts? I applaud their journey into the world of the unknown. I have been on that journey a great portion of my life — although, I am known for doing it. So for them to do this is secret, is so much fun to watch! As they pursue their studies and report via their woo-woo blog, I will be watching and reading and supporting from my own blog point. And I’ll be sharing some of their posts as a re-blog here. So pay attention! Good luck, Sisters! We await your reports! ABOUT THE PROGRAM: Competion Completion of the entire program is necessary in order to become certified as a psychic professional developed for Off the Beaten Path Intuitive Arts by Rev. Melissa Leath. Because each stage is designed to challenge and inspire you to your own level of integrity, and builds on each stage, all four levels must be taken in order to become certified. You will be introduced into a specific model of psychic and mediumship professionalism which you can fully integrate into your specialty and expand into a broader vision for your life’s work. ** Pre-Requisite: You must have used your psychic or medium gifts with the public for at least one year to benefit from this program. It is not meant to be a beginner’s development class. Gather Student Study Points by volunteer outreach in various centers, bookstores, or metaphysical centers, etc. Short essay on what you will use your certification for. * Want to learn about “cold readings”? When I started this blog, a couple of days ago, I figured I would take time to go back and start from the beginning. I imagined I would begin with my first paranormal experiences then work my way to the present, writing them down one by one. I foolishly assumed more time would pass before having another instance of the supernatural kind. Well, I was wrong. Today has already taught me something about myself.